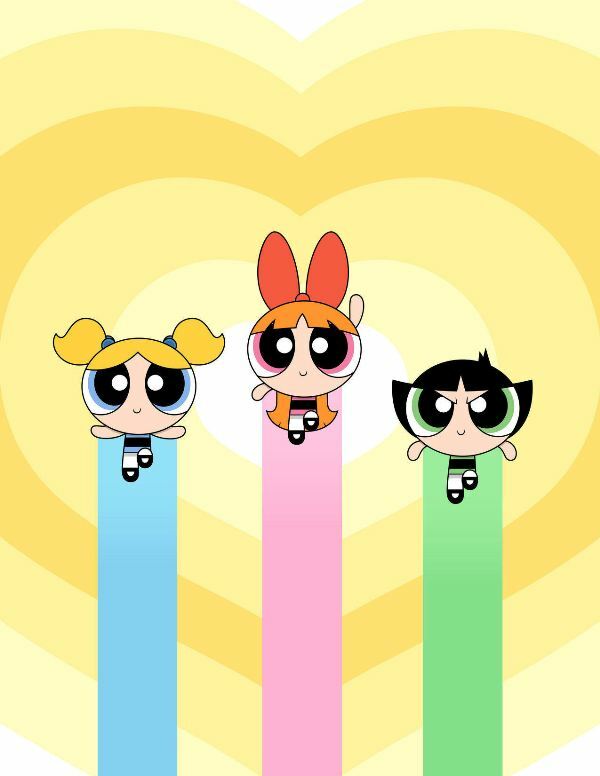 HONG KONG (JUNE 10, 2015) – Cartoon Network unveils character artworks featuring the original arbiters of girl power – Blossom, Bubbles and Buttercup – from the all-new series, The Powerpuff Girls. The reimagined series, about three girls juggling school and saving the world before bedtime, is slated for a 2016 global launch and will include a brand-new television series, produced by Cartoon Network Studios, and a full licensing program that will roll out across all domestic and international regions. Featured at a Cartoon Network Enterprises event to kick off the annual industry trade show were the multi-talented voice actors portraying the lead characters from the upcoming animated series including: Amanda Leighton as Blossom, Kristen Li as Bubbles, Natalie Palamides as Buttercup and Tom Kenny, who will be reprising his role as the Narrator/Mayor. The new series will be executive produced by Nick Jennings, who won an Emmy® Award for his work on Cartoon Network’s Adventure Time, and Bob Boyle creator of Wow! Wow! Wubbzy! will co-executive produce. Rounding out the creative team is a diverse group of talented artists and writers, many of whom grew up watching the original series and come with a special affinity for the characters and overall project. To support the worldwide launch in 2016, Cartoon Network is assembling an all-star roster of licensing partners to create a full consumer products program for the franchise. Spin Master, Ltd. will anchor the program, creating a line of toys including plush, figures and playsets, dolls and more available worldwide in autumn 2016. With more than US$2.5 billion in retail sales generated since its debut, The Powerpuff Girls is one of the top-grossing Cartoon Network brands of all time and it has endured as a global fashion brand with a range of apparel partners and fashion collections around the world.